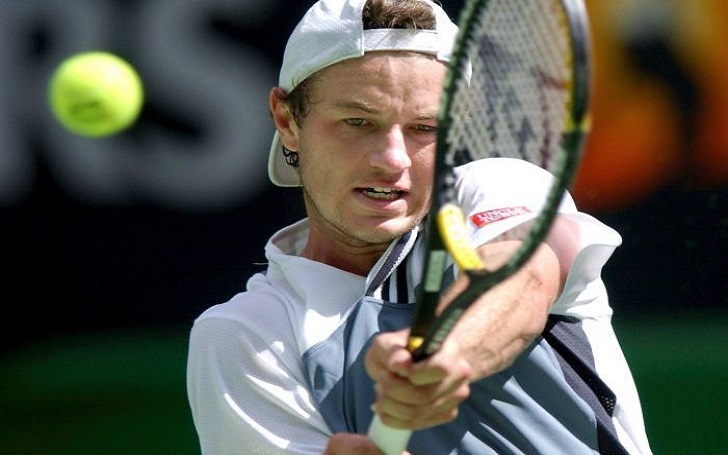 Todd Reid, a former Australian tennis prodigy, has died at the age of 34, multiple sources have confirmed. He passed away on Tuesday, October 23. Tennis Australia was the first to confirm the tragic news. In a statement to Us Weekly, it revealed, "The tennis family is mourning the passing of Todd Reid earlier this week aged 34. Our thoughts and prayers are with his family and friends". According to the Sydney Morning Herald report, the sportsperson's cause of death is unknown; there were not even suspicious circumstances. The All England Lawn Tennis and Croquet Club, which is the host of the annual Wimbledon Championships, took to Twitter on Friday, October 26, to pay tribute to the late athlete. The sports club wrote, "The AELTC is deeply saddened to learn of the passing of Todd Reid, our 2002 boys’ singles champion". It added, "The thoughts of all those at Wimbledon are with his family and friends." Here's the tweet, check it out. The AELTC is deeply saddened to learn of the passing of Todd Reid, our 2002 boys’ singles champion. Todd started playing tennis at the young age of four with his father Bob Reid, and went on to become his coach. He turned pro shortly after he earned the 2002 Wimbledon junior singles title. At the time he was 18. Todd was Australia’s No. 3 player behind Lleyton Hewitt and Mark Philippoussis for the next several years. The tennis player's professional career was put on hold in 2005 due to a series of injuries and a bout with glandular fever. Rest In Peace Todd Reid!